WTN:- If you are a patient of cancer, heart or gastrointestinal ailments, high cholesterol, low or high blood pressure, go for the unique natural fruit called sea-buckthorn. For hundreds of years this plant known as a thorny shrub was used as a medicine for preventing and treating various ailments. The berries of it – very small juicy fruit like strawberry or hackberry- are acidic and astringent, but in combination with sweet fruit juices of apple, grape or orange, it tastes very good. And, if you happen to take its jam, you will never forget its delicious taste. 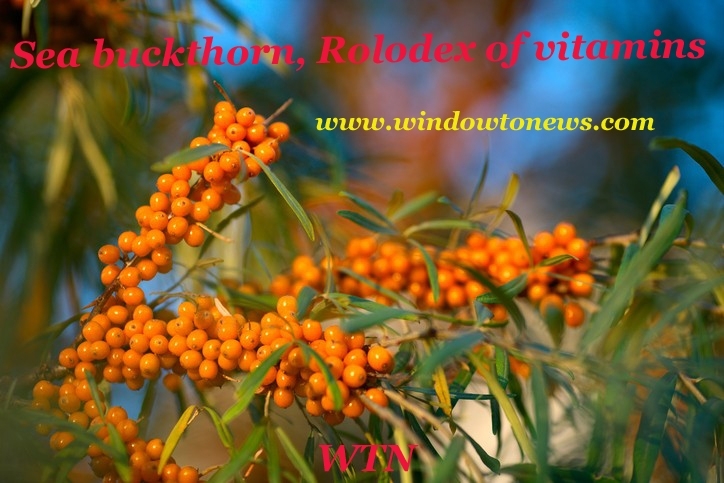 Grown widely throughout China and other mainland regions of Asia and in the icy heights of Himalayas’ Ladhak region and Himachal in India, sea-buckthorn is a multi branched plant also known by the name of Siberian Pineapple, Sea Berry, Sandthorn or Swallowthorn. Sea buckthorn is very thorny, dense and stiff deciduous shrub 2 to 4 m in height. There are male and female plants. Only female plants produce fruit which are in the shape of orange berries while the male plant produces flowers, brownish in colour. The berries contain up to ten different vitamins as well as trace elements, fruit acid, sugar and oil. The plant has the highest content of vitamin C and E. Sea buckthorn promotes blood circulation by removing blood stasis, eliminates inflammation, kills pain and bacteria, softens blood vessels, prevents arteriosclerosis, protects the heart, treats stomach ailments, and prevents cancer and ageing as it also promotes the formation of antibody. The plant also balances and enhances the immune system, improves cholesterol profit, memory and stamina. Clinical trials and scientific studies conducted in several countries have confirmed medicinal and nutritional value of sea-buckthorn. It’s a splendid healthy cocktail of everything that our body needs for good functioning. Moreover, vitamins with antioxidant properties form a natural line of defense against free radicals on the skin's surface, or inside the body. It is also used topically for burns, healing wounds and infections. Besides internal and topical therapy for a variety of skin diseases, its supplements have also shown promise for reducing the side effects of chemotherapy. Its extract protects the bone marrow from damage due to radiation; and helps in the faster recovery of bone marrow cells and anti-tumor effects. On the marketing and availability front, an integrated pulp processing plant in Leh has been established by Ladakh Foods Ltd. which has launched a product by the name of Leh Berry, its first fruit juice that contains 100 nutrients, eight vitamins, 24 minerals and 18 amino acids, all packed together with original fruit colour and flavour. It is perhaps the only fruit juice that claims to be anti-ageing, and a fountain of youth that enhances body endurance and improves memory. 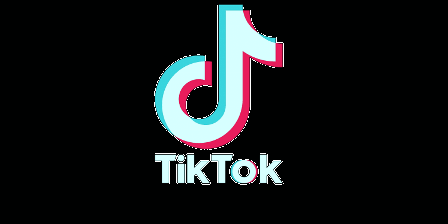 It is claimed to have anti cancer properties.